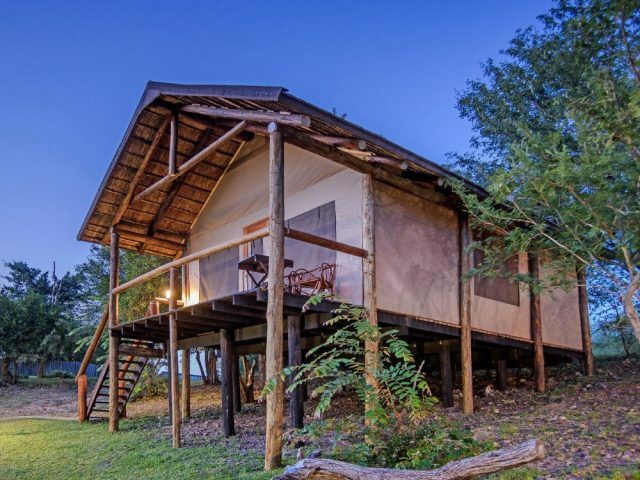 Our pick as the most scenic and pretty of all of the lowveld private reserves, Karongwe boasts gorgeous views of the majestic Drakensberg escarpment nearby as well as superb wildlife. 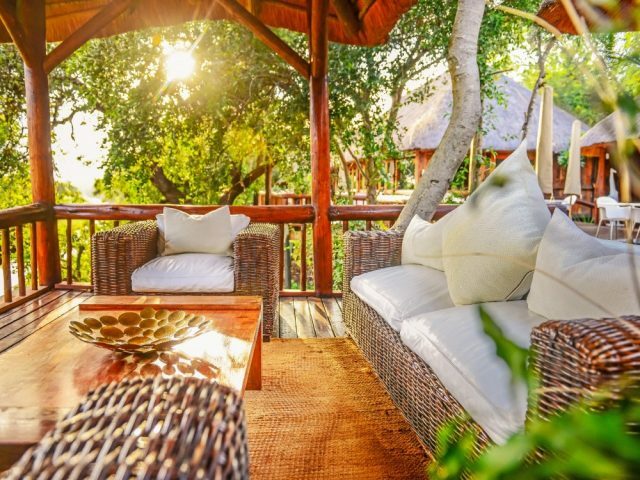 There are 4 lodges here ranging from intimate and luxurious (Kuname) to rustic and tented (Chisomo) – Karongwe represents arguably the best value for money in the entire greater Kruger area! 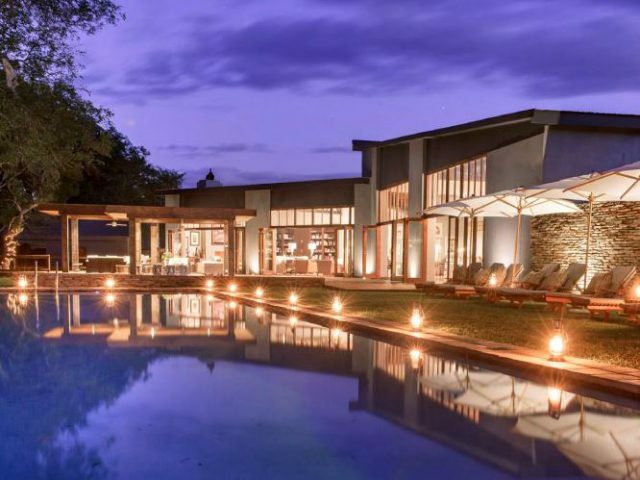 Becks is the superbly stylish new flagship lodge of the Karongwe Reserve - it boasts unashamedly modern and contemporary styling and décor that'll appeal to those bored by the old traditional game lodge design rule-book! 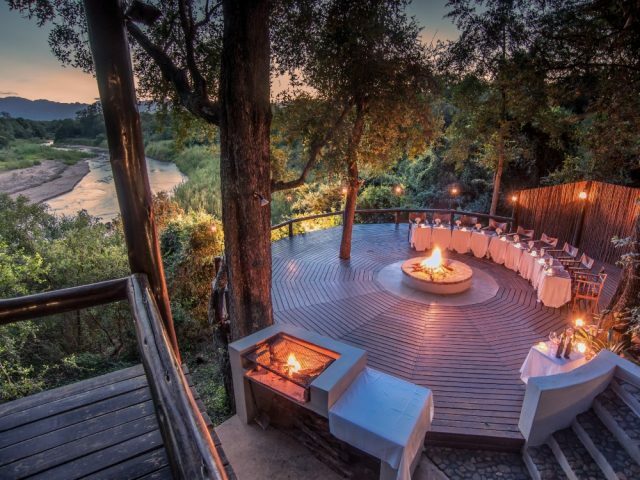 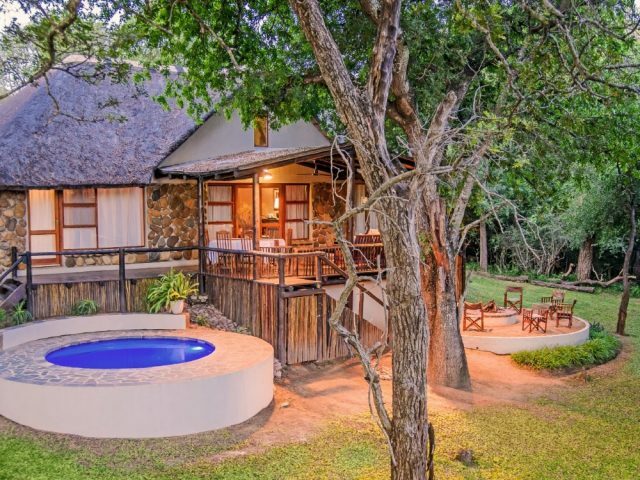 Simple lodge with one of the most beautiful river front settings we’ve seen – there’s also very good game viewing on this scenic Lowveld reserve.